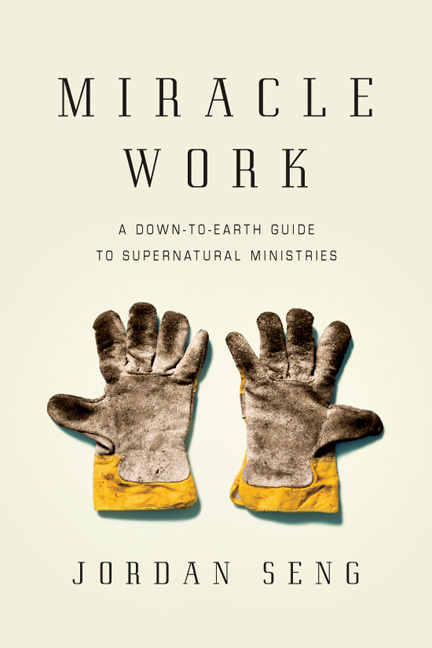 Our supernatural ministries training workshop, Dunamon, takes place Sunday from 1:00-2:30pm in the church office. Dunamon is a place to explore how to hear God's voice, give prophetic words, pray for healing, and experience the Supernatural power of the Holy Spirit. If you're interested in taking part, we will see you in the church office today at 1pm! Questions? Contact Ryland (ryland@bluewatermission.org).